There’s one thing you don’t want when applying for a mortgage loan: surprises. That’s because mortgage surprises are rarely pleasant ones. Unfortunately, they aren’t unheard of, either, according to mortgage lenders. The mortgage-lending process for all mortgage loan types is a complicated one, and your lender might alert you to plenty of unexpected problems during it. Here's a look at some of the most common surprises that can make life difficult for borrowers and how to avoid them. 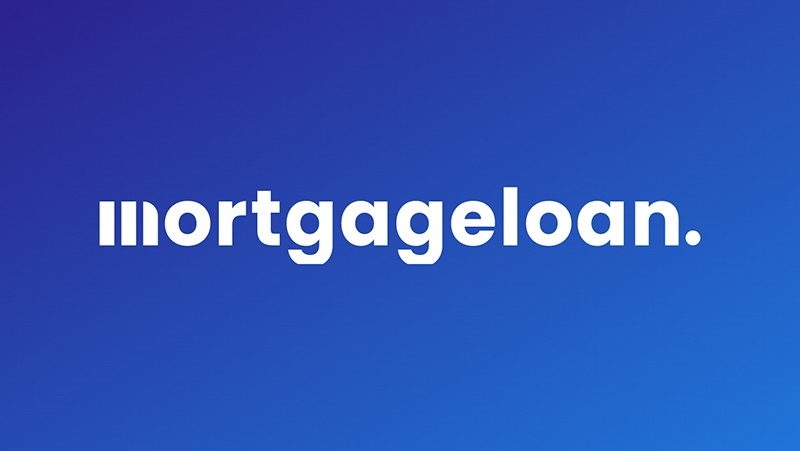 Borrowers know going into the mortgage process that they'll need to provide plenty of paperwork, whether they’re applying for a conventional loan or one that is insured by the federal government, such as FHA loan. Lenders let them know up front that they'll need copies of their last two paycheck stubs, last two months of bank statements, last two W-2 forms and last two federal tax returns. That upfront paperwork, then, shouldn't surprise anyone. But then after applying for their mortgages, these same borrowers might get a big check from selling a car. After they deposit that money in their banking account, they're surprised when their lender calls requesting documents verifying where those dollars came from. "What surprises borrowers most is the endless stream of paperwork and the details involved," said Sue Baxter, branch manager with FM Home Loans based in Brooklyn. "When you gather your paperwork upfront, there could be what is considered a large deposit. The bank will want to see where that money came from. This can seem like an endless paper trail." There is no way around this paperwork. For those big deposits? Lenders want to make sure the money you've deposited in your bank account isn't from a loan that you will have to repay. So expect to have to verify with paperwork every major influx of cash in your checking or savings accounts during the lending process. Most borrowers know they'll need money to pay for closing costs and their down payment. But many are surprised when they learn that they'll need money in their bank accounts, too, to cover a certain number of monthly mortgage payments. Lenders refer to this as reserves. And though lenders vary, most want borrowers to have enough money saved -- not counting the dollars they've already stashed away for their down payment and closing costs -- to cover two months of their mortgage payment. And borrowers need to have enough to cover their entire payment, including the property taxes and insurance money they send each month for escrow. So if your total monthly payment -- principal, interest, insurance and taxes -- comes out to $2,000, most lenders will require that you have at least $4,000 in your bank accounts, enough to cover two mortgage payments. "Borrowers have to have capital," said Kevin Hardin, senior loan officer with Seattle-based HomeStreet Bank. "This capital is how a lender determines how much money they have left over to pay moving costs and reserves to manage any down swing in income of loss of job." Borrowers know all about how important credit scores are today. Most know, too, that having too much recurring debt can limit how much mortgage money they can borrow. But many are surprised when their child's student-loan debt pushes their debt levels high enough to make qualifying for a mortgage a challenge. Mark Kantrowitz, publisher and vice president of strategy for Chicago-based college- and scholarship-search site Cappex.com, said that many parents co-sign on the private student loans that their children take out to pay for college. They might not realize that those loans show up as their own debt when it's time to apply for a mortgage. "A co-signer is a co-borrower, equally obligated to repay the debt," Kantrowitz said. "When mortgage lenders pull your credit reports, the co-signed loans show up as though they are your loans." This could throw borrowers debt-to-income ratios out of whack. Lenders want borrowers' total monthly debts, including their estimated new mortgage payments, to equal no more than 43 percent of their gross monthly income. That co-signed student-loan debt might push borrowers' ratios too high. Kantrowitz said that borrowers can ask their children to apply for a co-signer release. In a release, the lender removes the co-signers. Lenders will usually require that the primary borrower has made 12 to 48 months of consecutive, on-time monthly payments before doing this. Borrowers can also ask their children to refinance their student loans without a co-signer, Kantrowitz said. "Both options require the child to have built a very good or excellent credit history so that they can qualify for the loan on their own without a co-signer," Kantrowitz said. To qualify for a larger home, and the bigger mortgage necessary to finance it, borrowers might take a second part-time job, figuring that this income will help them earn approval. They are then surprised when lenders sometimes won't count this new income, leaving them unable to qualify for a mortgage large enough to afford that house of their dreams. "An area where I see borrowers surprised often is with regard to what income they can use to qualify for a loan," said Aryeh Brecher, mortgage loan originator with FM Mortgage. "Many clients simply assume that any income they bring in can be counted toward their income. In many cases, this is not true." Lenders won’t count income from part-time jobs unless you’ve held this job for at least two years. That’s because some borrowers might take on part-time work just to boost their income for when it’s time to apply for a mortgage loan. They might not be able, though, to hold onto that job for a long period of time. Borrowers might have that part-time job for just seven months, say. After that job disappears, these borrowers can no longer count on this income to help make their mortgage payments. Lenders only count that income that borrowers can count on every month, which is why they look for a longer history when it comes to part-time income.